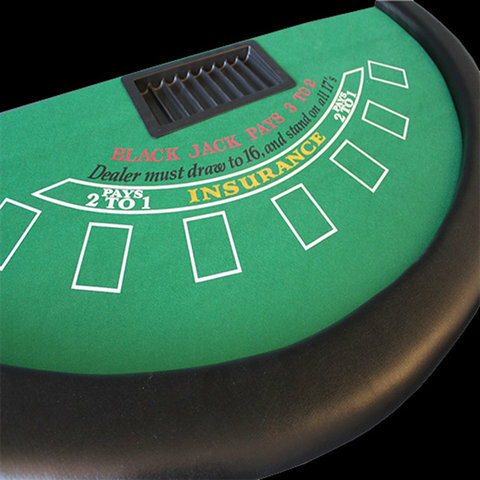 Bring the Casino to your event! Chips and cards not included! Dont forget chairs! Available for rent! $80 plus tax per day.